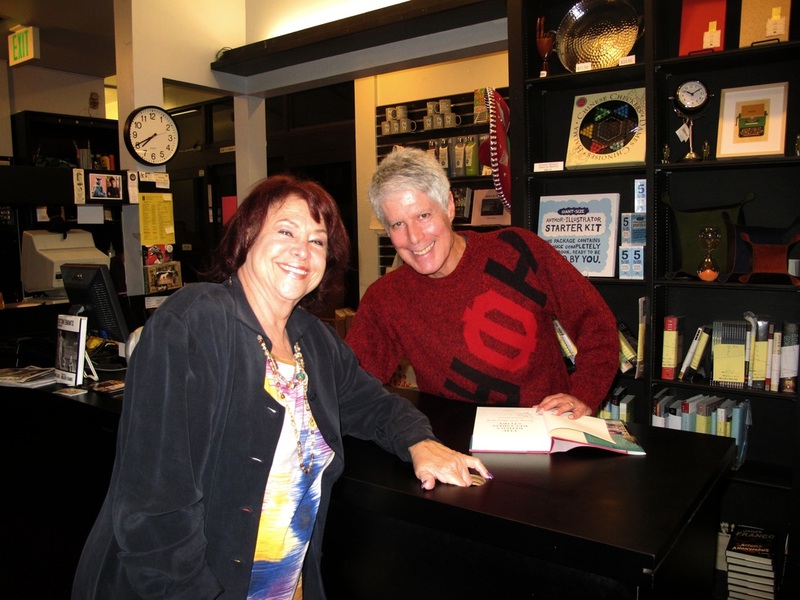 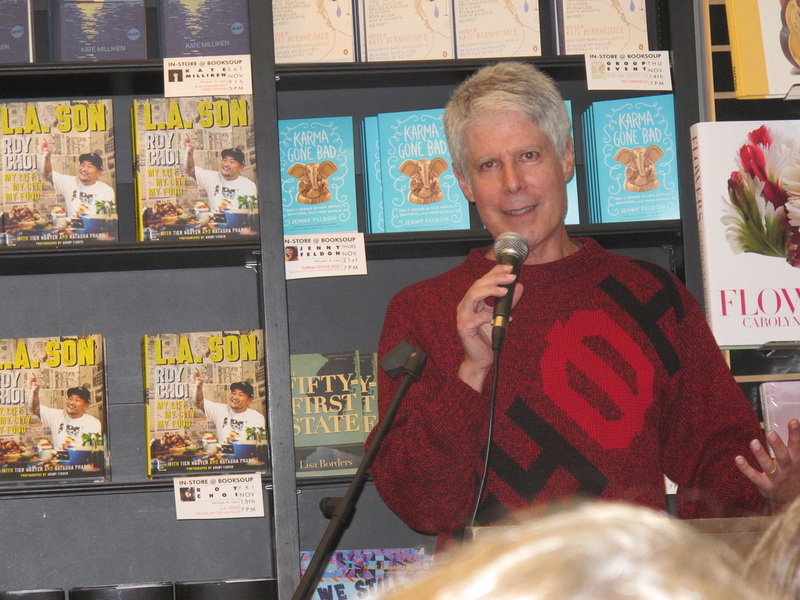 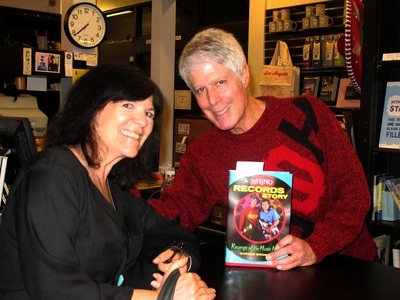 Pop music industry veteran Harold Bronson, following his careers as a music journalist, record store owner and music label honcho, wrote a great book entitled "The Rhino Records Story-Revenge of the Music Nerds". 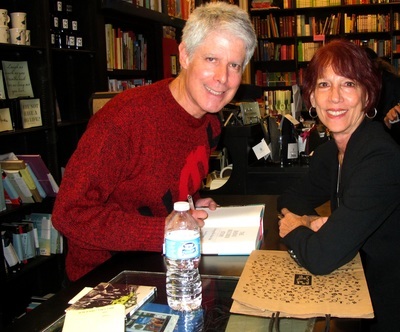 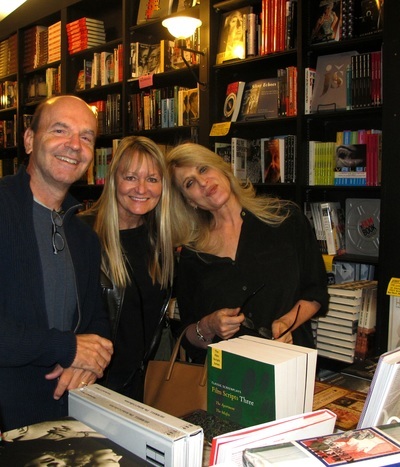 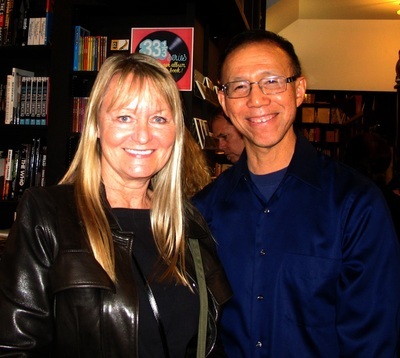 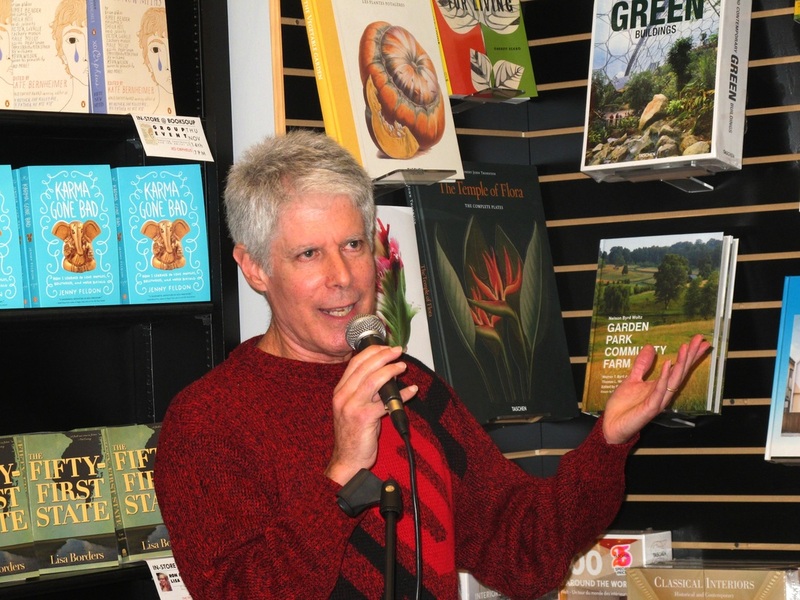 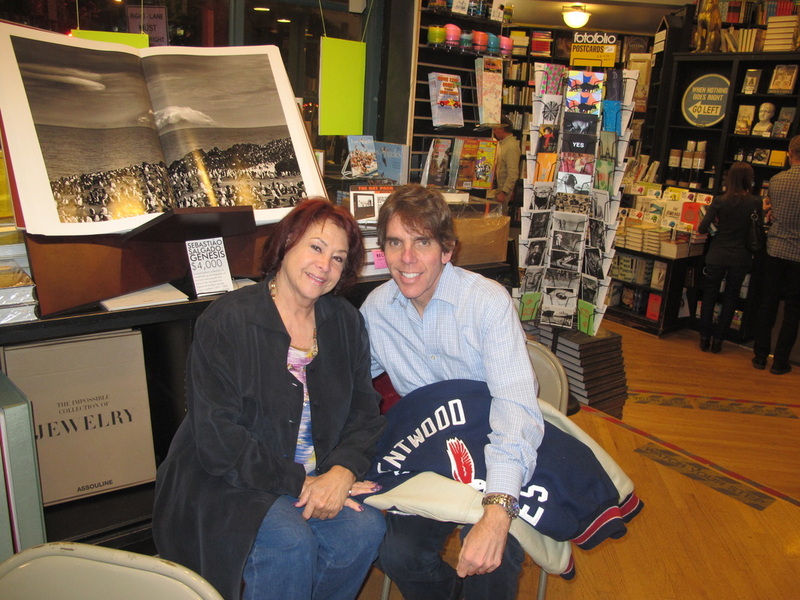 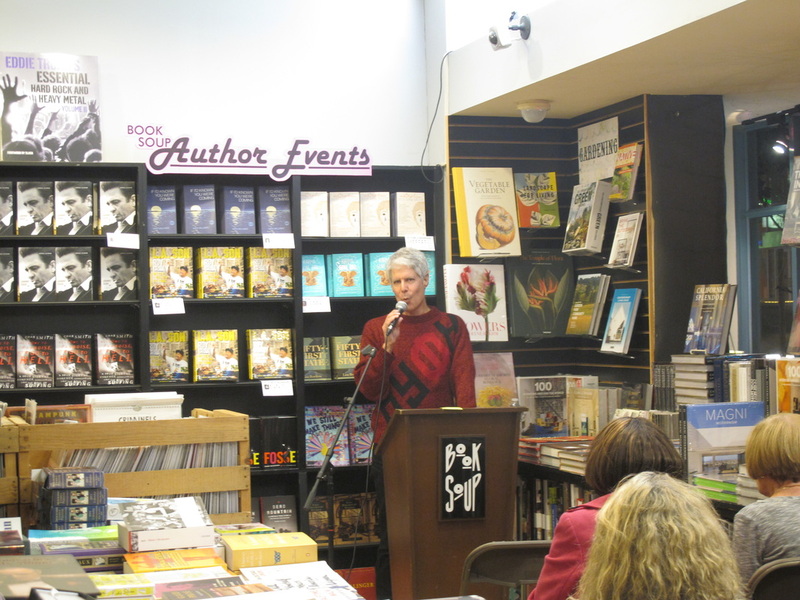 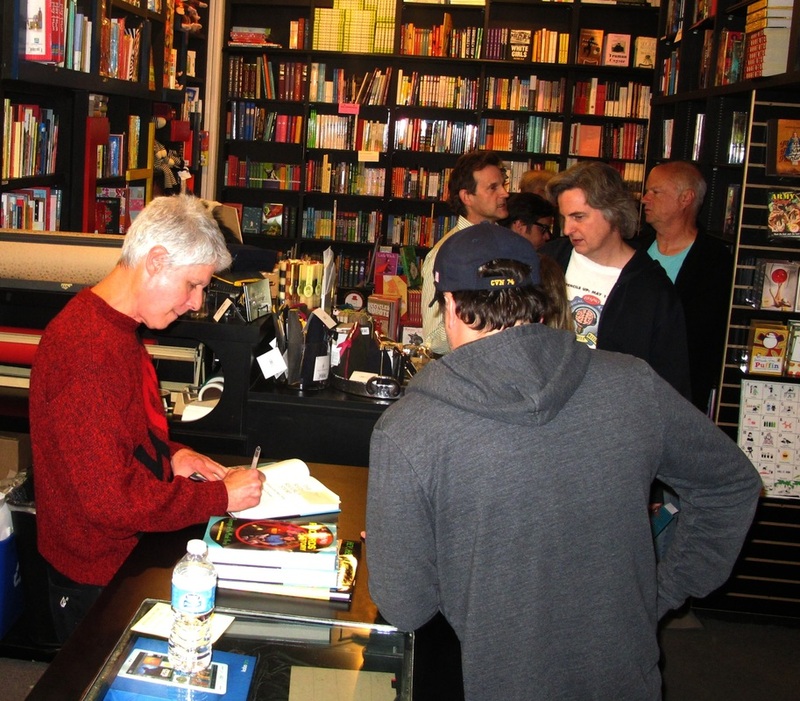 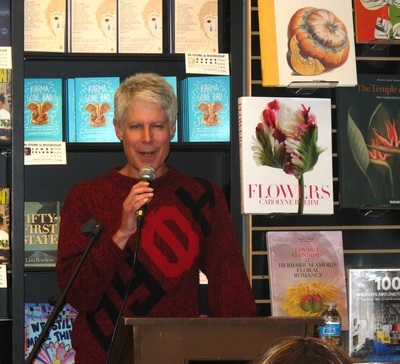 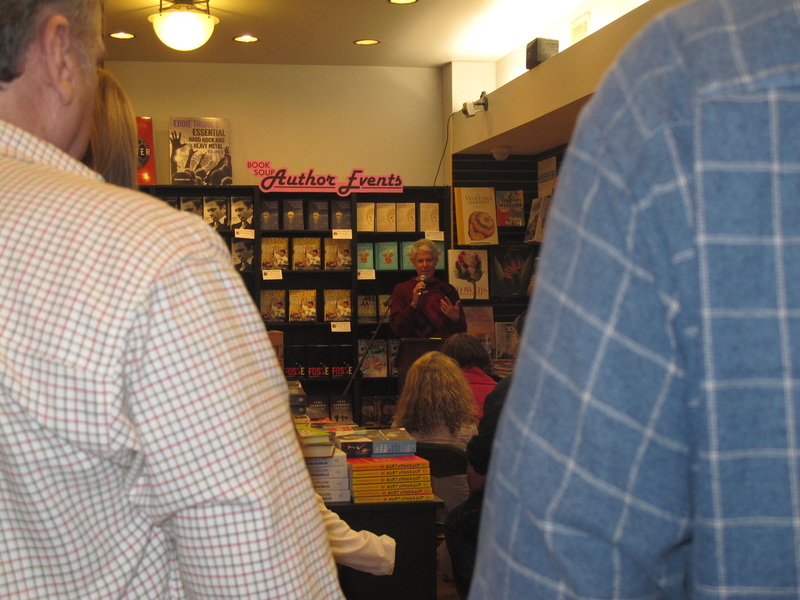 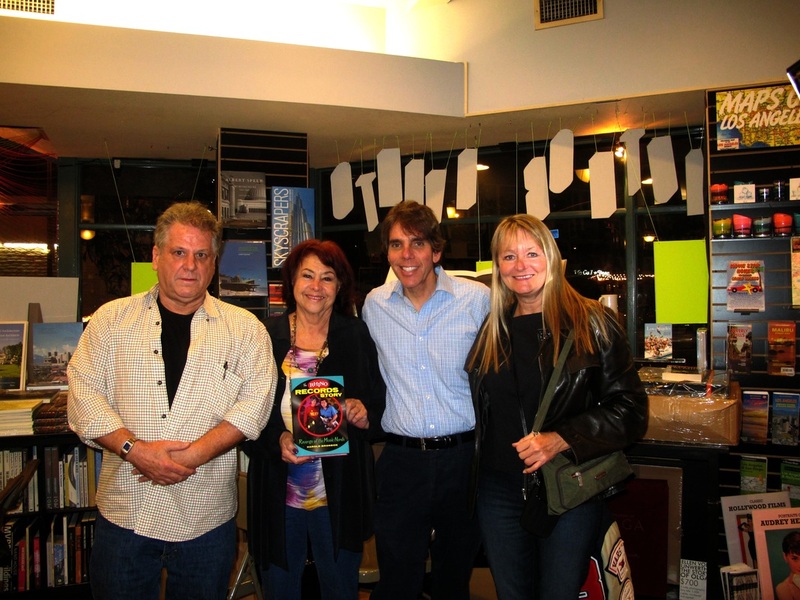 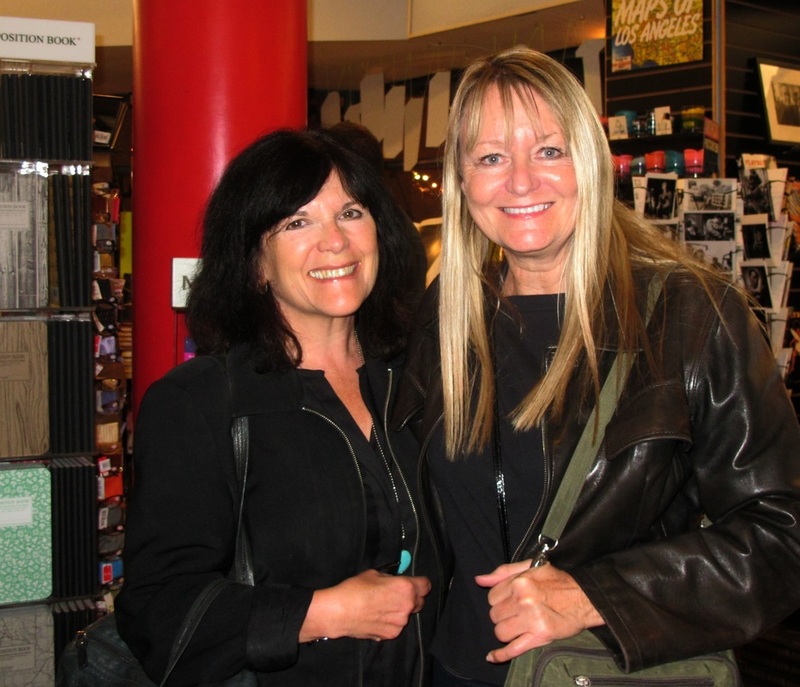 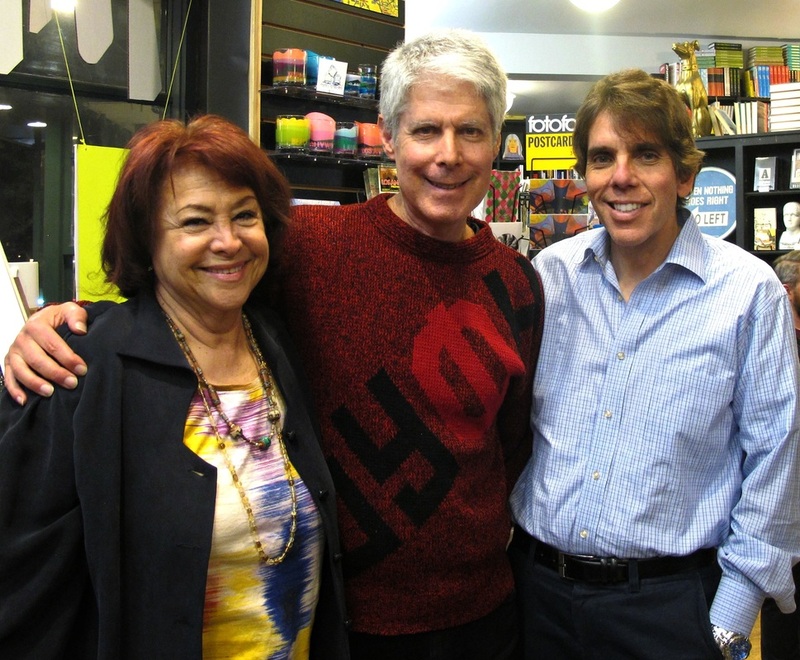 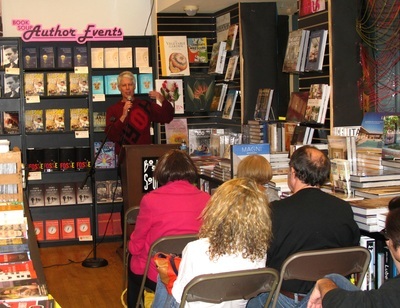 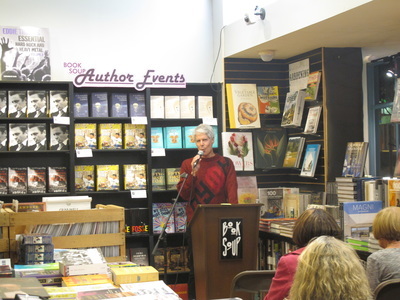 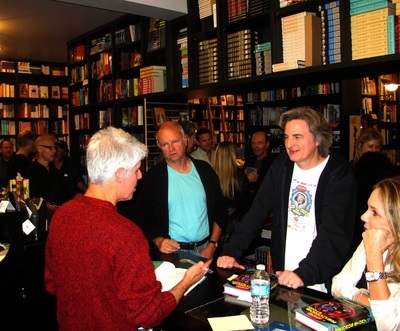 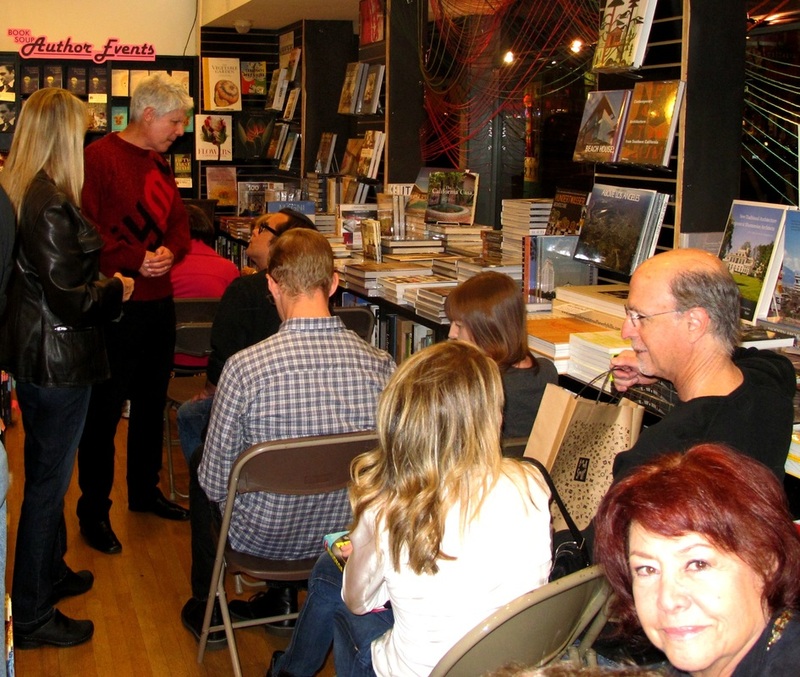 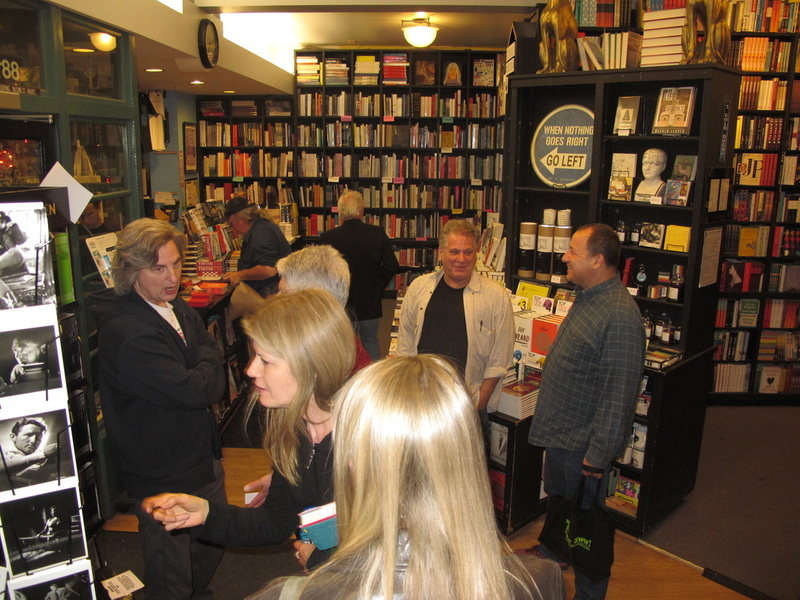 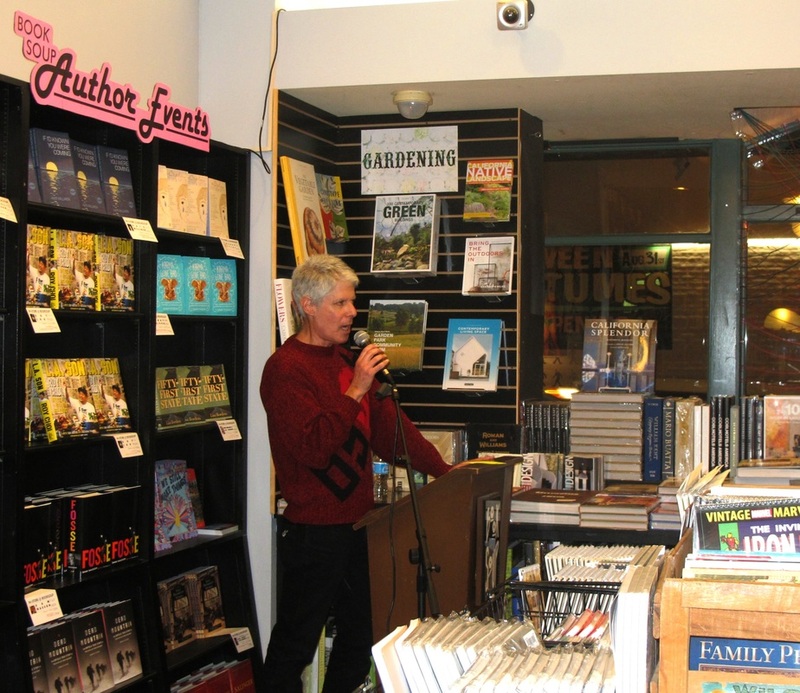 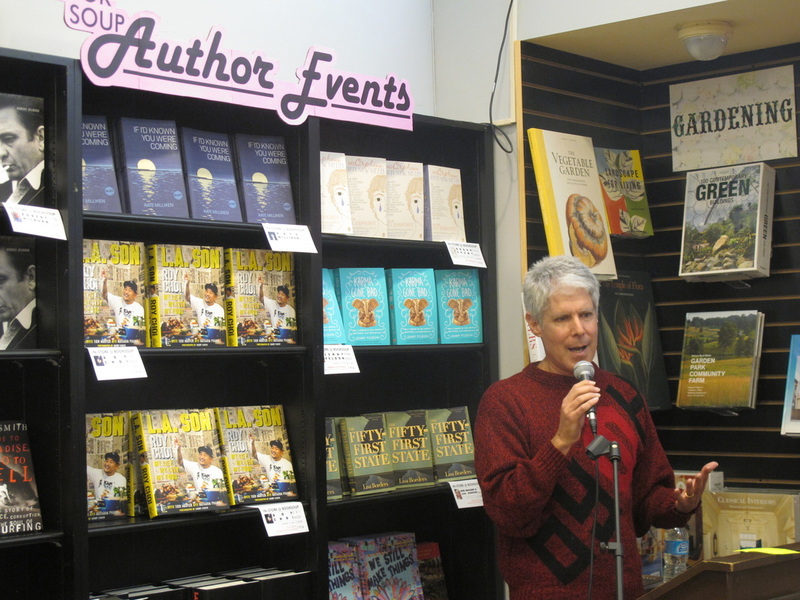 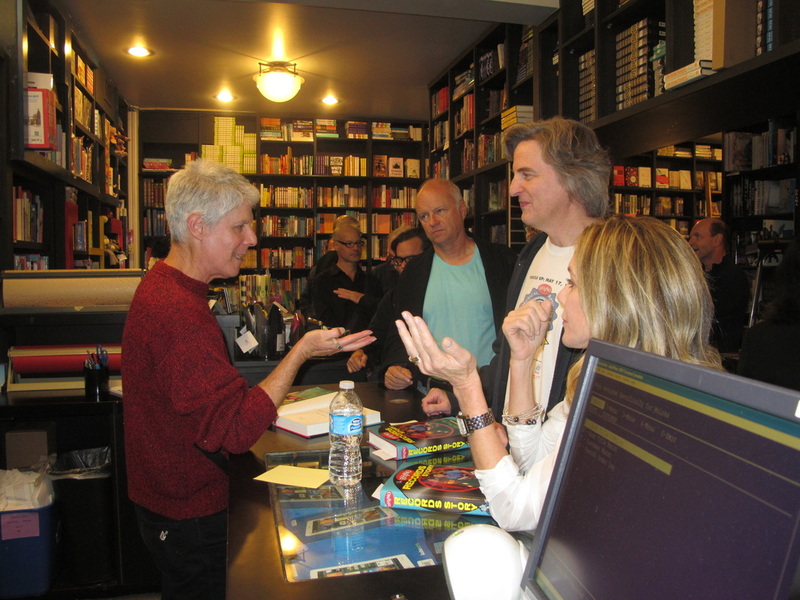 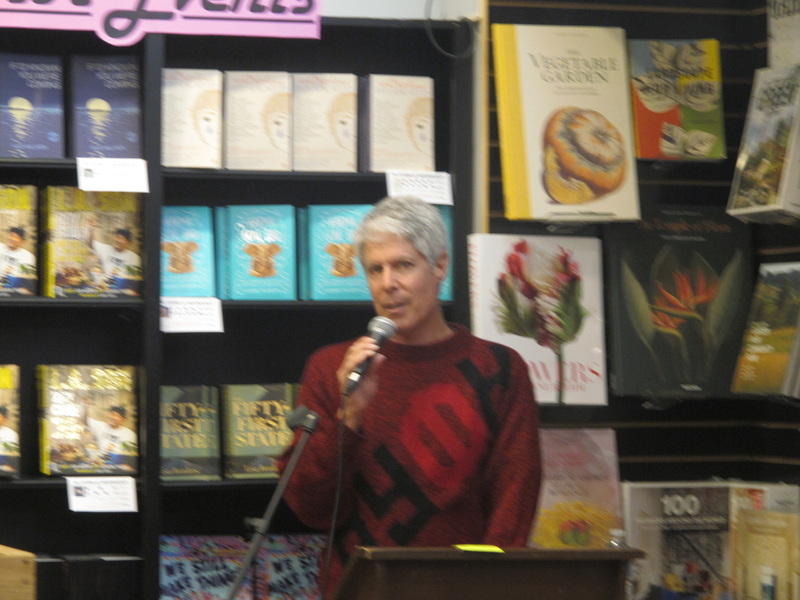 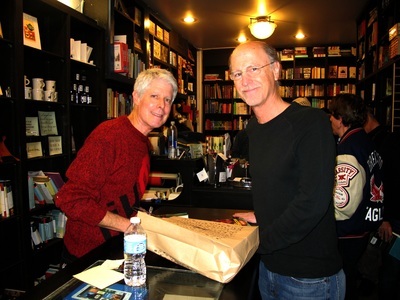 He headlined a book signing upon publication of his book at Book Soup in West Hollywood in November 2013. It was attended by many of his music industry friends and peers. ​NOTE: Click on the photo to hide the caption and, in some cases, enlarge the photo's size.